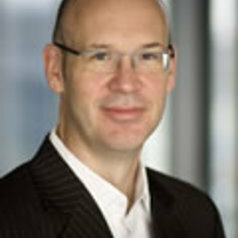 Tim Lindsey is Malcolm Smith Professor of Asian Law and Director of the Centre for Indonesian Law, Islam and Society at the Melbourne Law School. He holds Bachelor of Laws, Bachelor of Arts and Bachelor of Letters degrees from the University of Melbourne and completed his PhD thesis in Indonesian studies. He teaches and researches Indonesian law, Islamic law in Southeast Asia, comparative law and law reform in developing countries. He is the Chair of the Australia Indonesia Institute and a barrister. His publications include Indonesia: Law and Society; Law Reform in Developing Countries; The Indonesian Constitution; Corruption in Asia; and Islam, Law and the State in Southeast Asia. He is a founding editor of The Australian Journal of Asian Law.